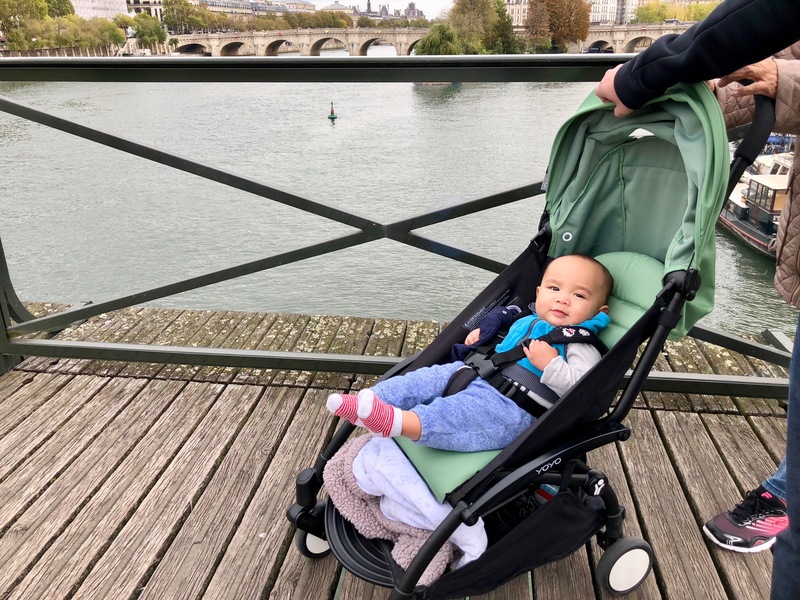 Love and Paris go hand in hand. 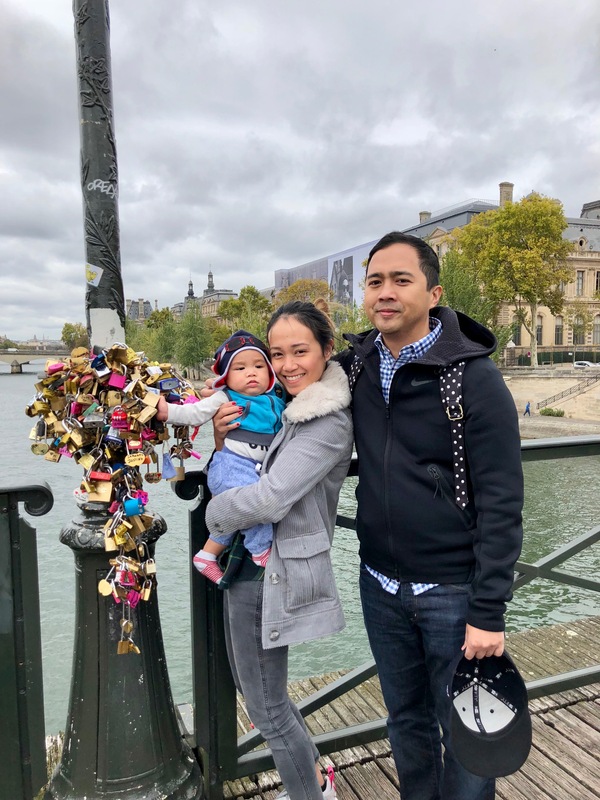 The proof is in Paris’ love lock bridge (previously) located at Pont des Arts, a bridge over the beautiful Seine River. 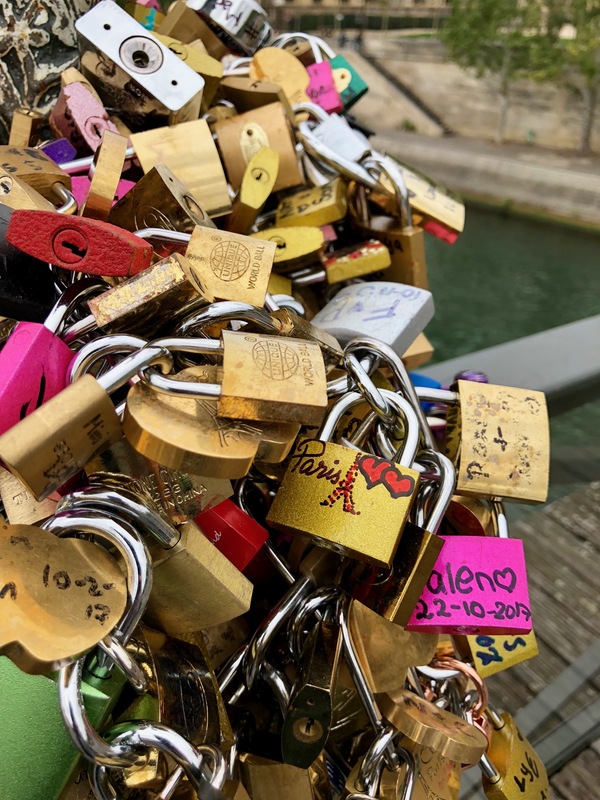 Lover’s from all around the world gathered on this bridge, placed their padlocks on its rails and throw their keys into the river – locking in their love forever. 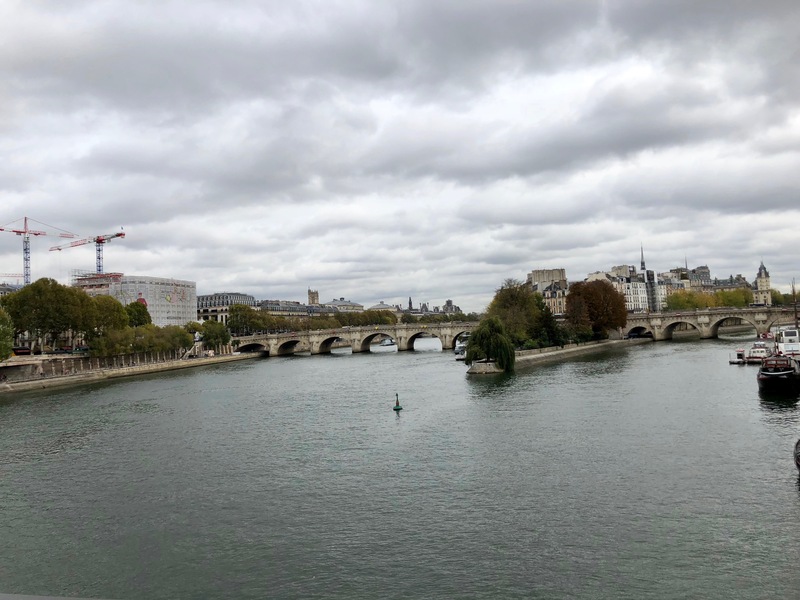 From 2008-2014 over 700,000 love locks were hung from the Pont des Art bridge. This number is insane and does not even include the thousands removed by city workers previously. 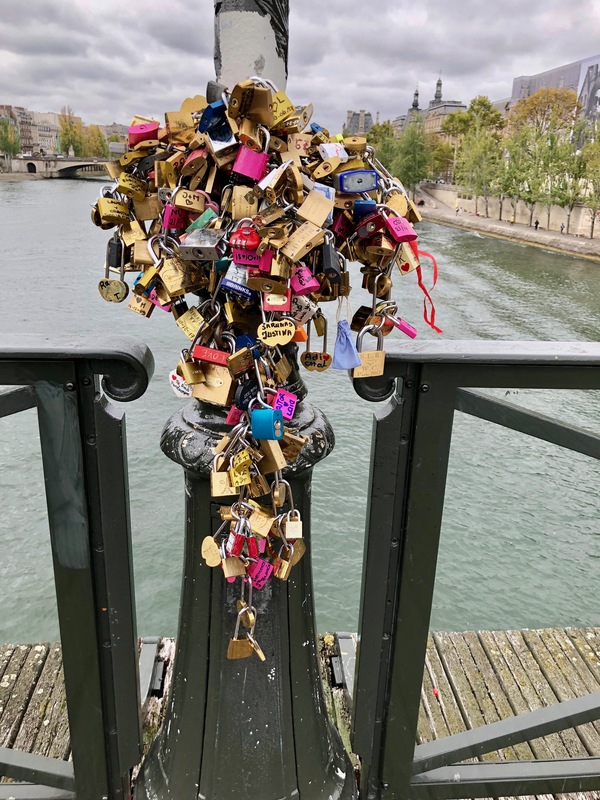 Recently, in 2014 the Pont des Arts bridge started to buckle from all of the weight of the love locks. 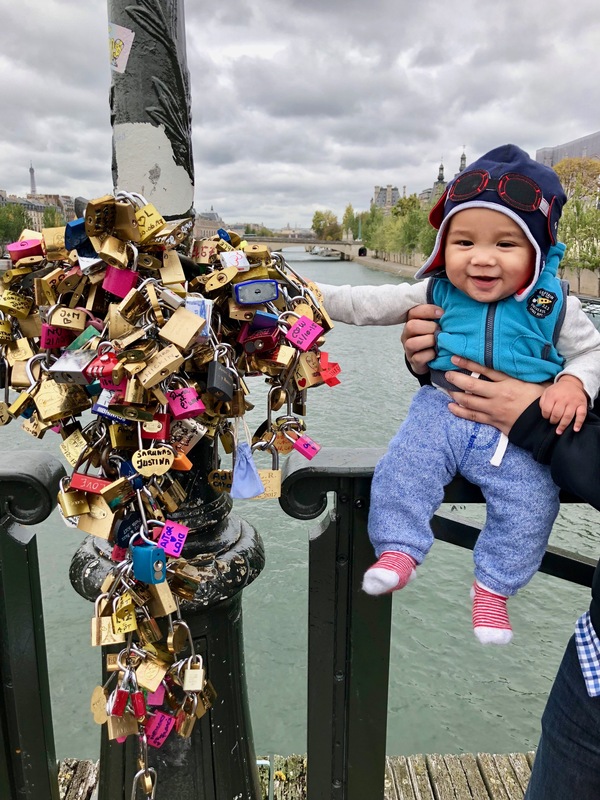 To help maintain the structure and public safety, the Mayor of Paris ordered the removal of the padlock covered railings. The railings were replaced and covered with a plexiglass which prevented the padlocks from being attached. 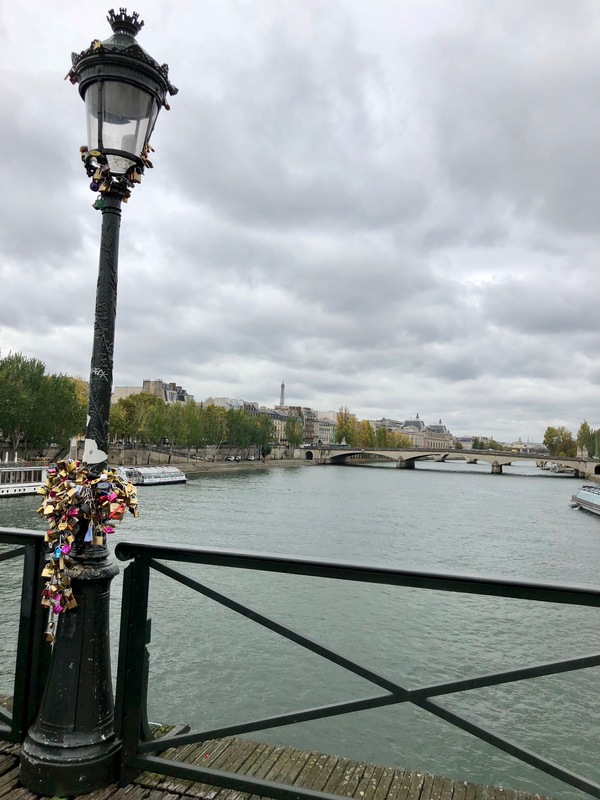 The railings filled with love locks were then placed throughout the city as ‘art’ and is even being auctioned off with proceeds going to charity. 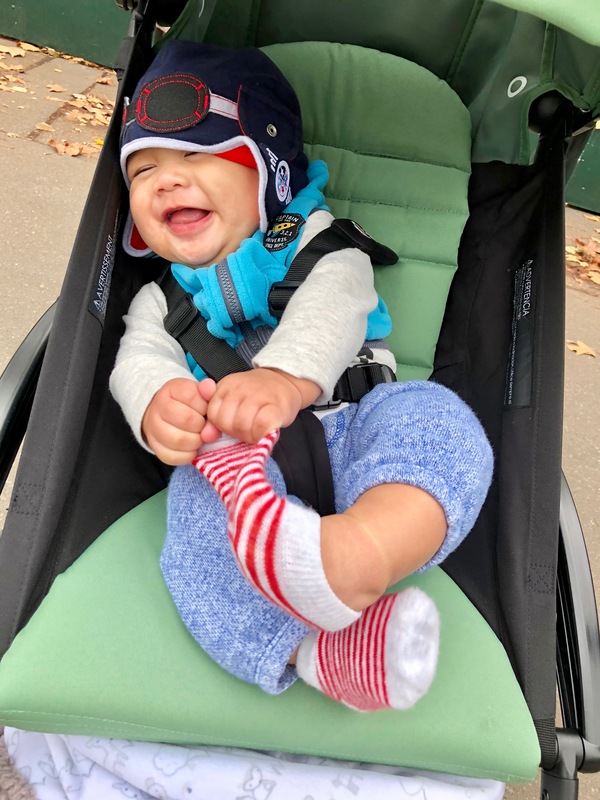 This is the little that remains.